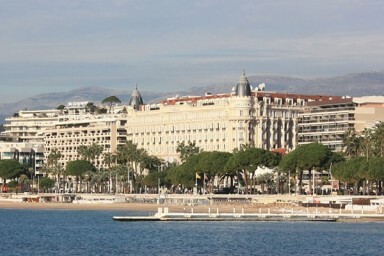 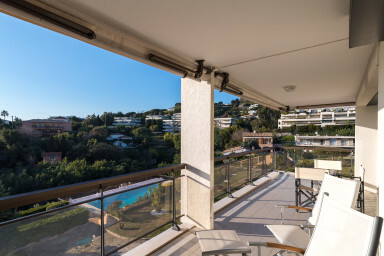 The croisette reflects the elegance and luxury that we can find in Cannes, our IMMOGROOM agency offers high standing apartments for rental located on the Croisette. 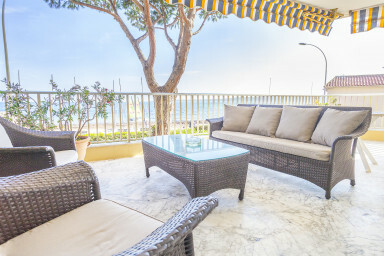 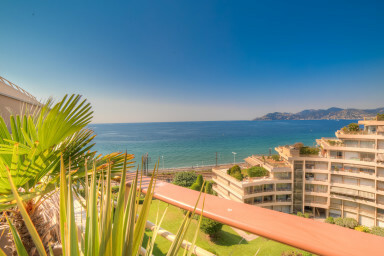 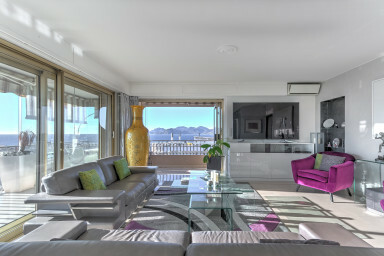 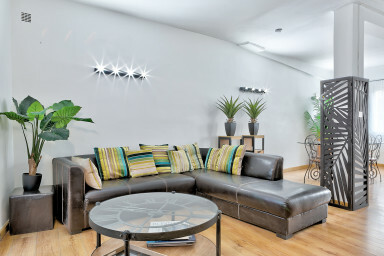 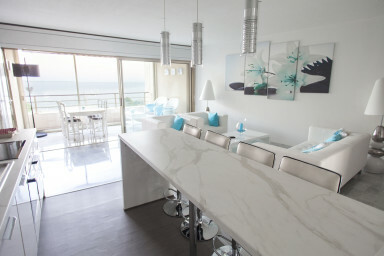 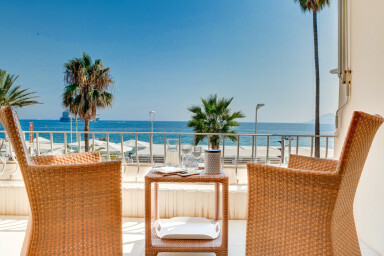 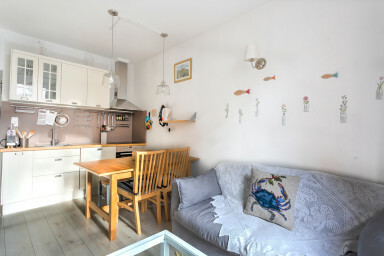 The selected apartments offers high standing benefits: big terraces, a beautiful view on the sea and a secured access. 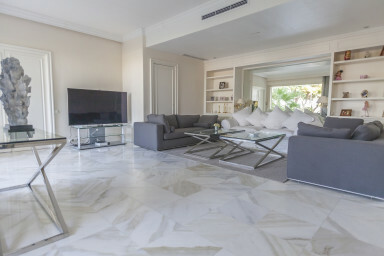 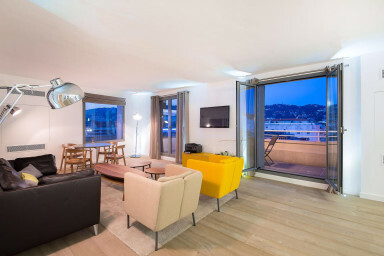 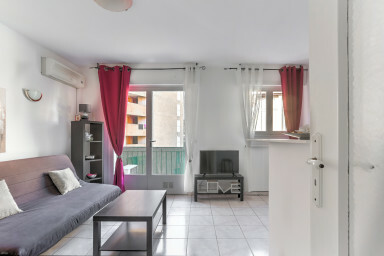 With its strong experience in seasonal apartments rentals on the croisette in Cannes, Airbnb IMMOGROOM agency offers its high standing apartments selection available for rent. 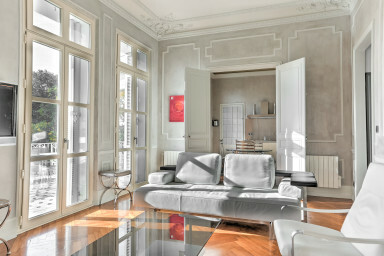 From the studio apartment to the villa, our agency offers a large range of real estate advertisment. 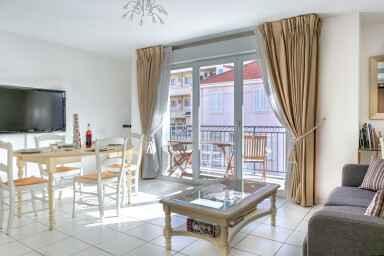 We consider together your expectations and give you customized advices to help you to do your choice peacefully. 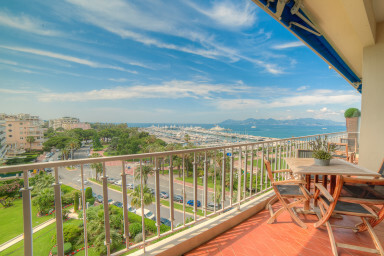 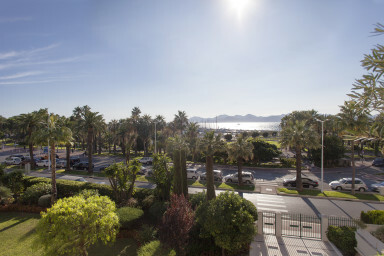 For vacations or a congress, choose your futur accommodation on the Croisette with the greater serenity and at the best price.